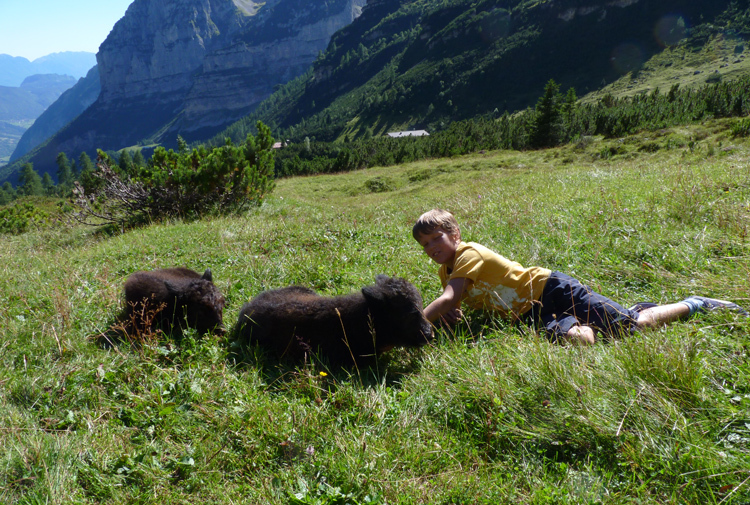 Why the yack in the Val d'Ambiez? 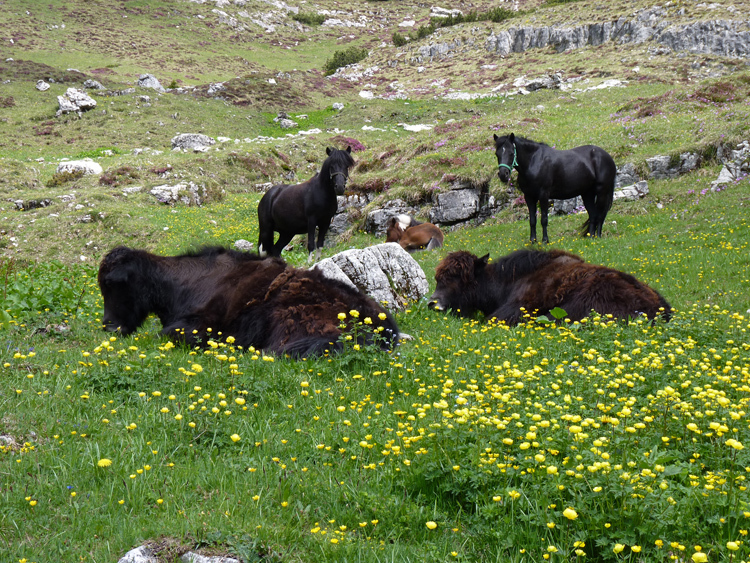 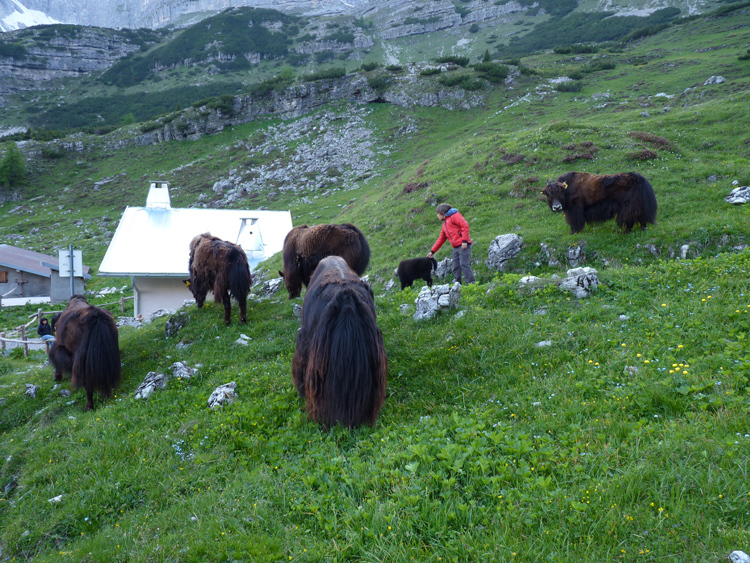 For some years now the bizarre initiative of a farmer from San Lorenzo in Banale, particularly attracted by the majesty and beauty of the Yak, (Bos Grunniens), to create a real breeding area for this animal within his small farm has become reality. 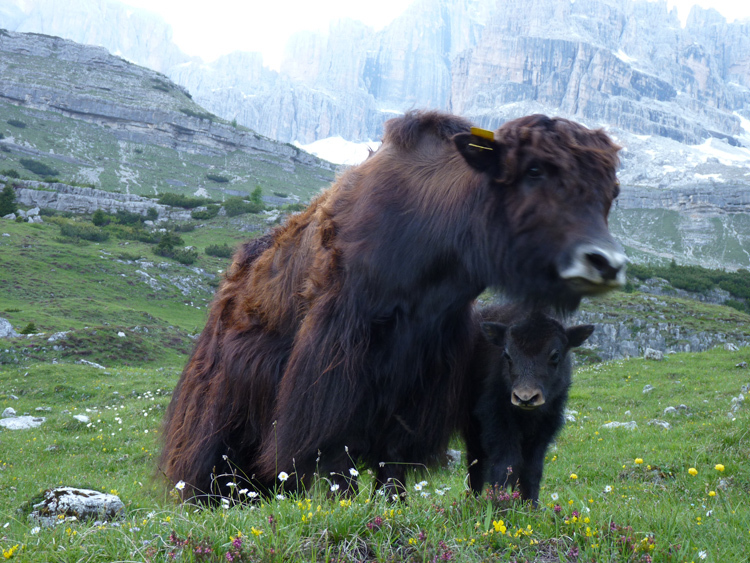 Not one of the usual species, but a Yak without horns, more docile and approachable…it is the only breeding farm of this kind in Italy! 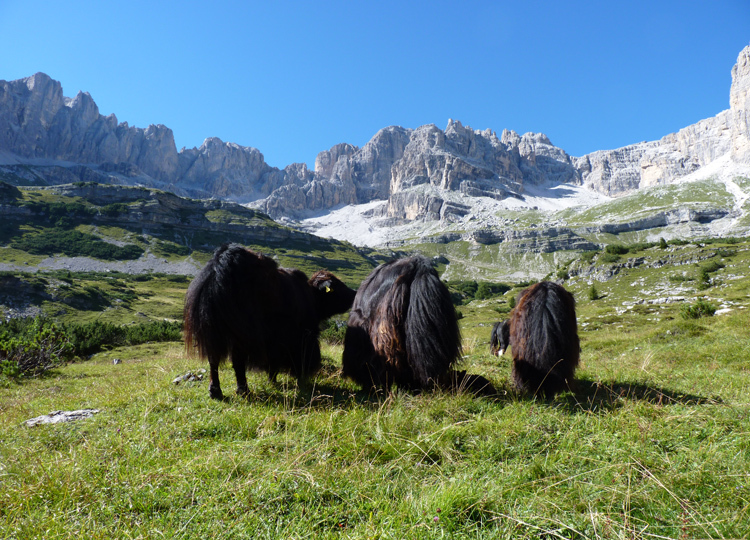 After an attentive search, he managed to obtain the collaboration of the CRA in Teramo, where for some years there has been research into the meat quality of this splendid species. 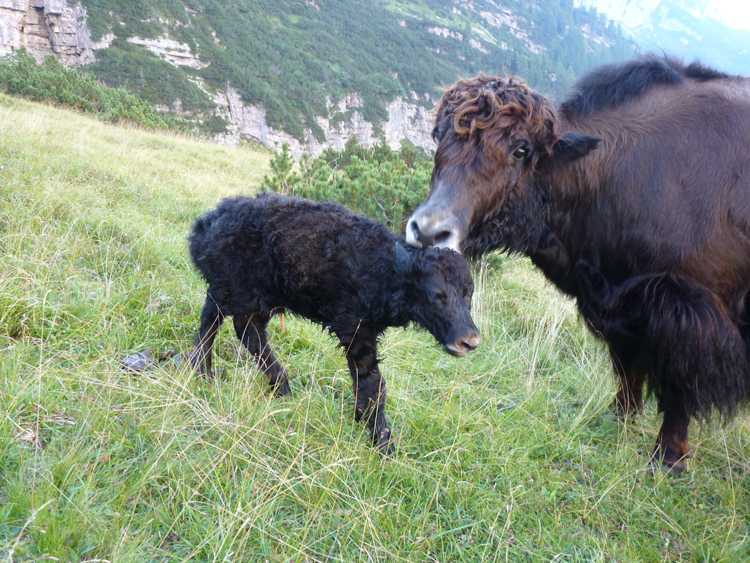 The meat of this Tibetan Bison, originally from Central Asia, contains some very particular nutritive properties, rich in macro and micro elements. 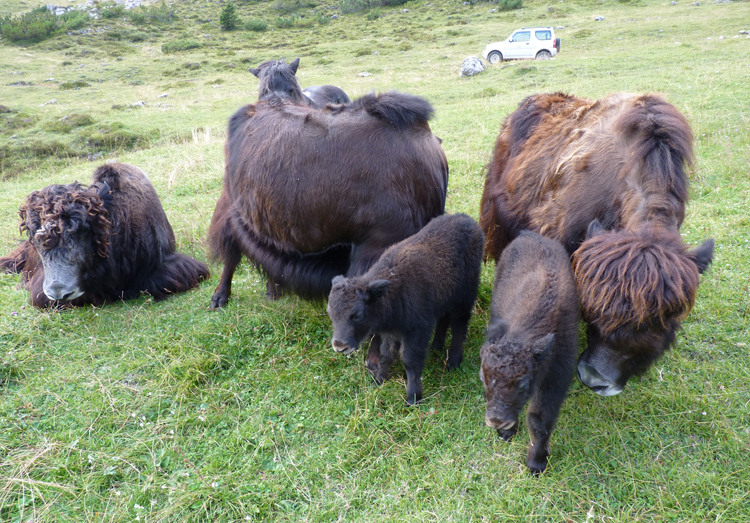 Yak meat also contains an optimum percentage of Omega 3 and Omega 6. 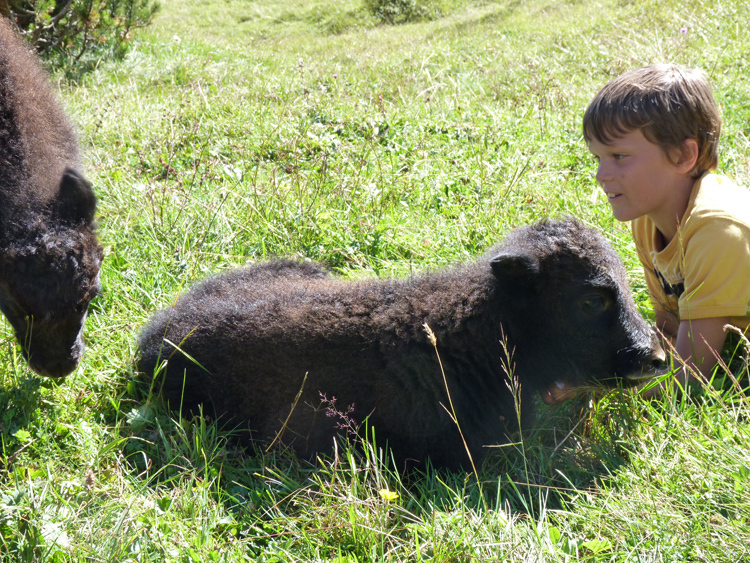 Just to think that the longevity of the Mongolians is due to their daily consumption of Yak meat. 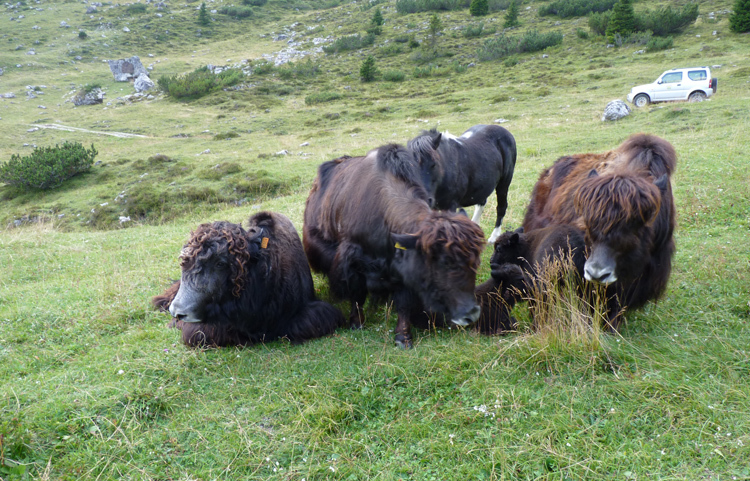 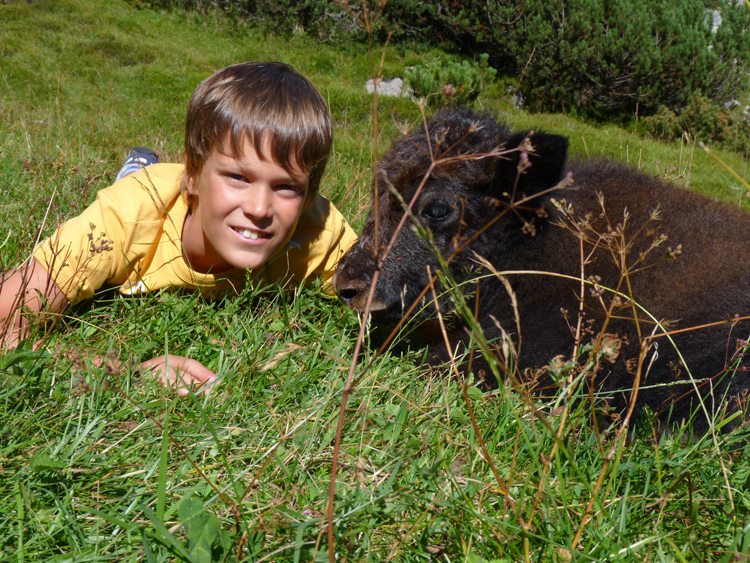 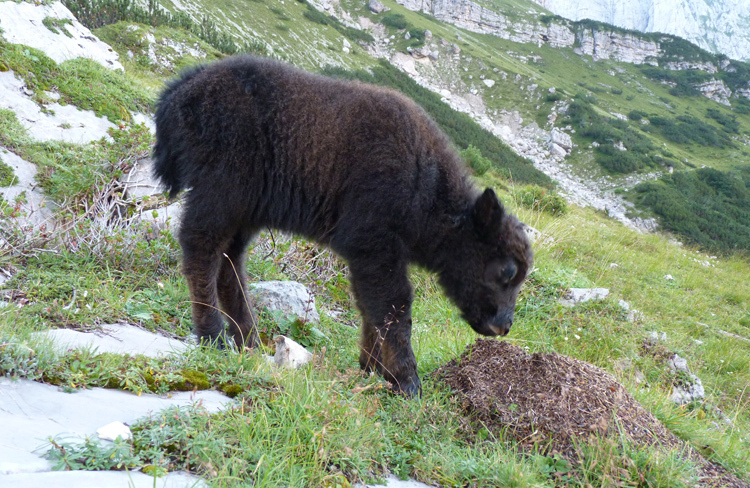 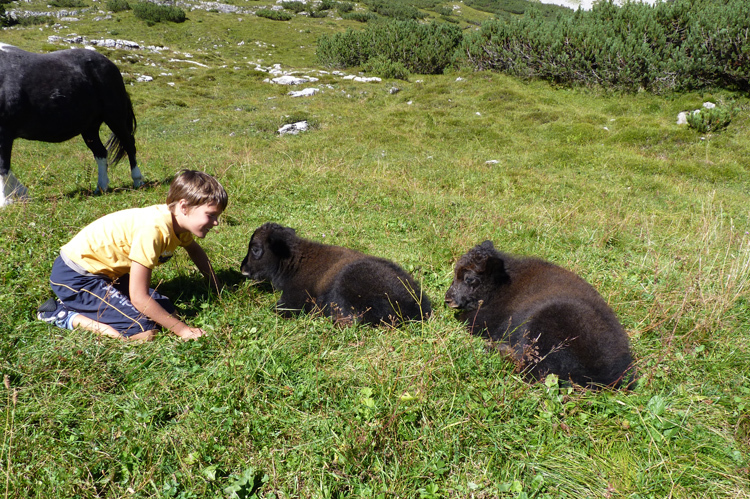 Whilst he was attending a convention in Teramo, at which there were numerous Yak breeders from many areas of the world, he met Wiesmann, considered to be one of the largest breeders in Switzerland. 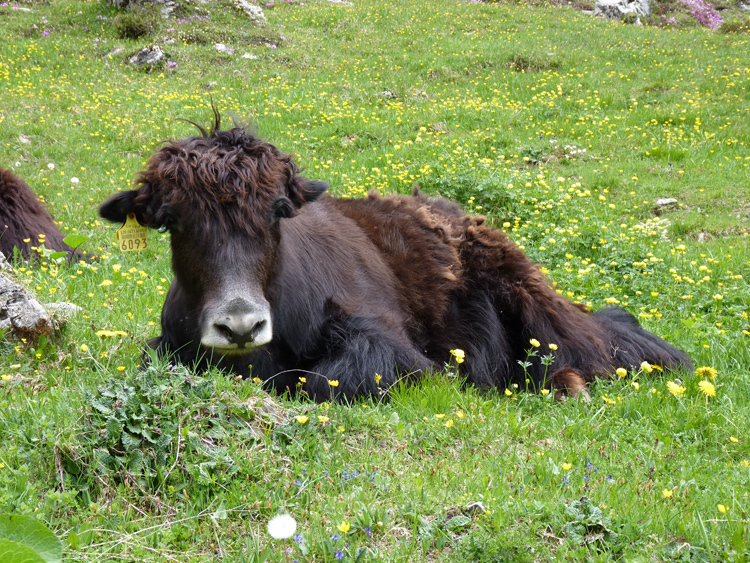 Since their arrival here the animals have settled in extremely well, and can be seen by all, in the vicinity of the Cacciatore refuge, ready for a very original souvenir photograph!